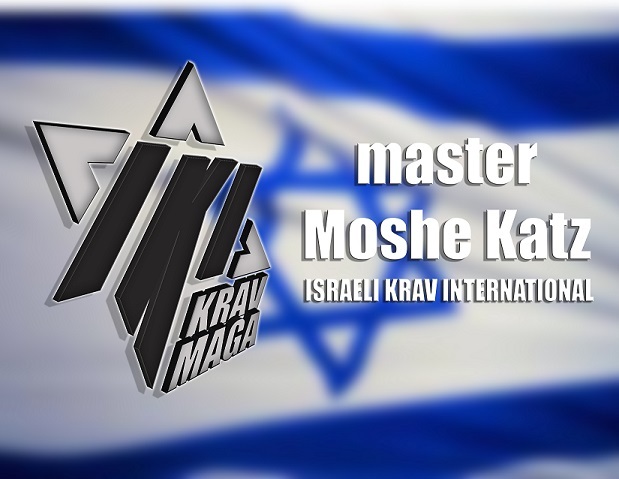 Many people write to me inquiring about Krav Maga lessons. Anyone who has at least made this effort has already earned some respect from me. At least they have taken a step in the right direction. Every time there is an attack; here in Israel, or in Chicago, or Philadelphia, or San Juan, or Ft. Walton Beach, Florida, or in Ukraine or Moscow, or Australia, or London or Paris or Rome or Johannesburg, there are thousands who may be thinking, "I must learn to defend myself". Yet very few will do anything about it. Go under the covers and pretend all is well. Have some hot coco first to sooth your nerves. So I take each inquiry seriously even though I know that most of these people will never show up for class, sign up for Tour and Train, attend a seminar or even purchase a Krav Maga DVD, still I take the time to reply. It is so rare for someone to actually show up that if they do I usually do not even remember the correspondence. So the other day I receive an e mail that is a little out of the ordinary. A prospective student wants me to call him. I do not make a habit of calling anyone. So I wrote him back asking what details he wanted. I provided him with everything he needed but he still wanted to speak...OK...fine...but why? The answer is profound. He needed to hear my voice, he need to "feel" what kind of a person I am. He is "older" i.e. a few months older than myself, has little experience, and wanted to make sure he was going to be training in a mature environment. He wanted "Mature Krav Maga". He told me that he read much of the website, my blogs and he came to understand that I was offering Mature Krav Maga. I like this term and told him "You just inspired a blog". What is Mature Krav Maga? He himself described and defined it: I am a little older, I travel a lot for work and find myself in potentially dangerous situations. I find myself in train stations, public places where there is danger. I feel insecure. I am not looking for a place where a bunch of young guys are trying to prove themselves. So yes, now we have a new term: Mature Krav Maga. No ego, no crap, no senseless "hazing", only practical self defense.